CubingUSA is a 501(c)(3) non-profit organization dedicated to supporting the speedcubing community in the United States. Speedcubing is the act of solving twisty puzzles, such as the Rubik's Cube®, as quickly as possible. 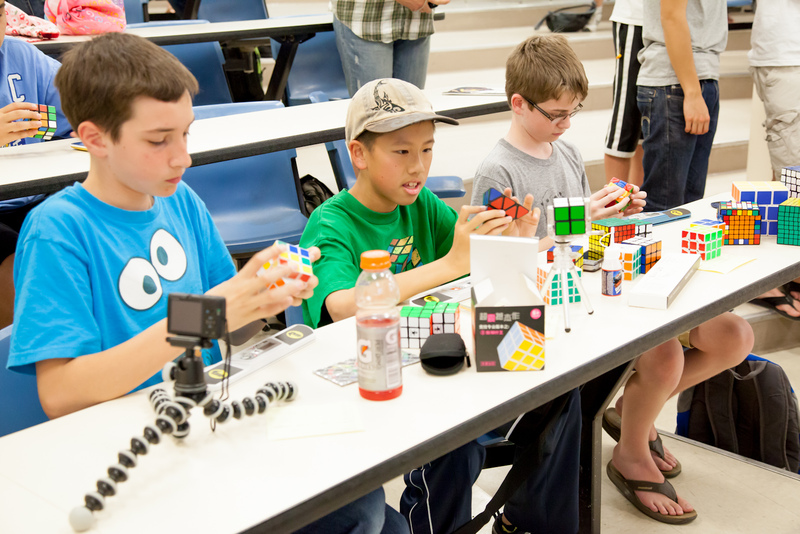 Since 2003, over 15,000 competitors have participated in over 700 speedcubing competitions in the United States. 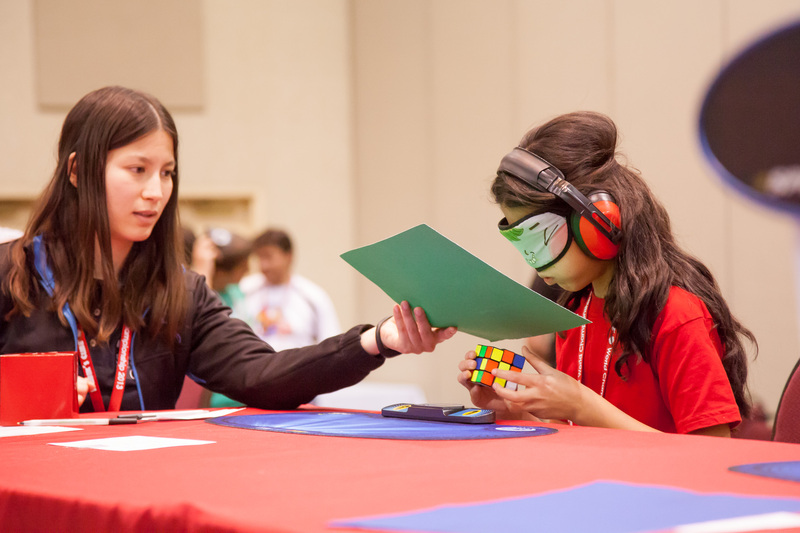 Besides solving the well-known Rubik's Cube®, competitors solve other puzzles including the Pyraminx and Square-1, and other solving variants such as one-handed solving and blindfolded solving. Our passion for the community is in part because we believe speedcubing has a positive impact on the lives of young people. 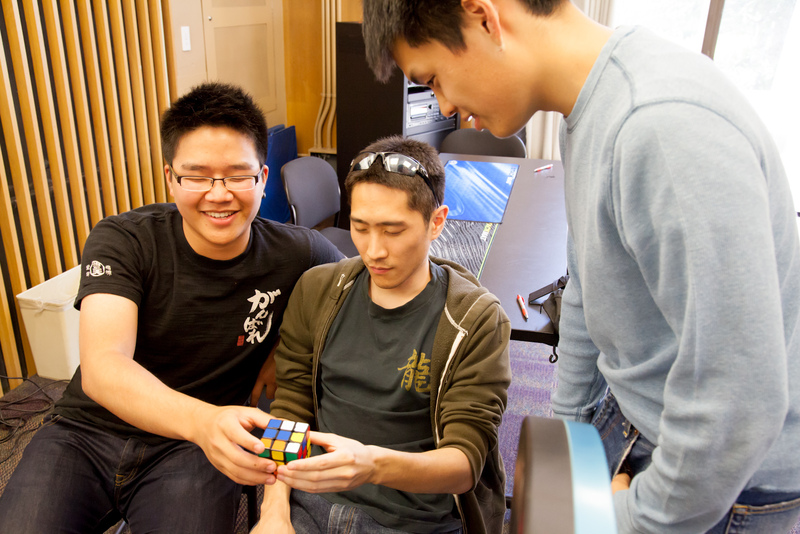 The skills used in speedcubing are directly applicable to abstract math, and develop a background that is useful for science and engineering. The majority of local competitions are organized through the grassroots efforts of local volunteers. We work closely with the World Cube Association to support them, including through the CubingUSA Supported Competitions program. We aim to provide leadership and growth opportunities to teenagers and young adults in our community, who often start out staffing local competitions, and then move on to organizing them. Since 2004, we have organized the annual US National Championships in speedcubing. Each year, we hold Nationals in a different location, in order to make the competition accessible to as many competitors as possible. In 2017, we held CubingUSA Nationals in Fort Wayne, Indiana. 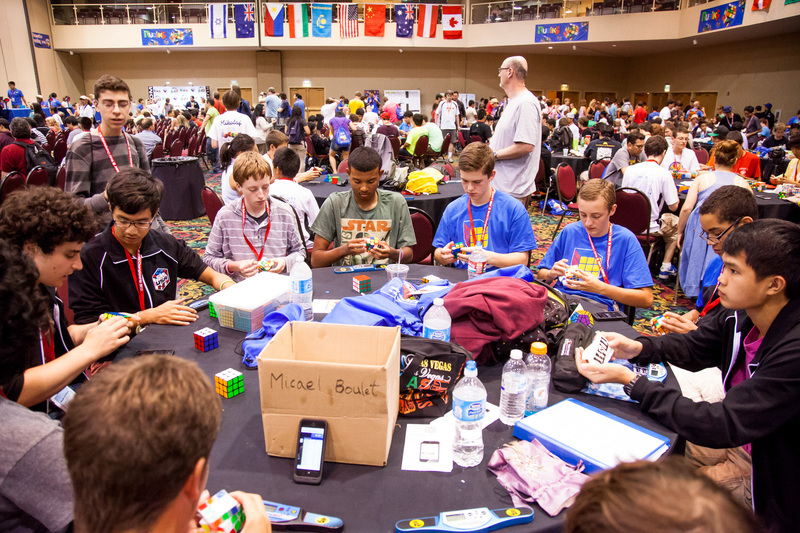 656 competitors from across the United States attended, and completed over 20,0000 solves during the competition. We strive to provide a high-quality, fair, professional, and enjoyable competition experience for all competitors. We are a team of volunteers who work year-round, constantly seeking opportunities to support speedcubers across the US. If you'd like to help us achieve our mission, please consider making a tax-deductible donation to CubingUSA or signing up as a sponsor. We greatly appreciate any support we receive.